There is no better time to look back at the work of Ansel Adams than this year’s 100th anniversary of the U.S. National Park Service. 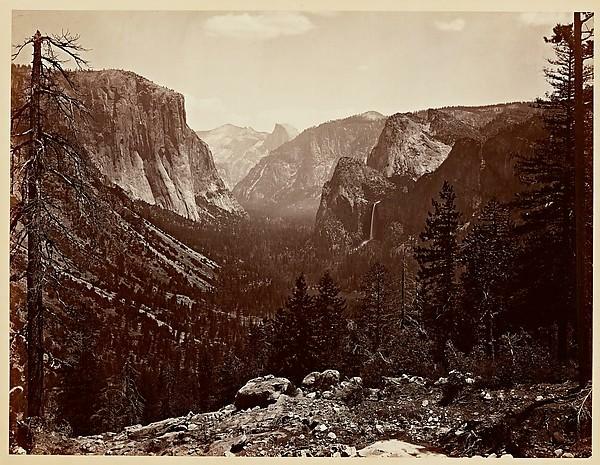 Adams was deeply committed to preserving the wilderness, and his black-and-white photographs of the West became one of the most important records of what many of the national parks were like before tourism greatly expanded. Herb Ritts (1952-2002) began his career in the late 1970s, when photographers helped ignite the modern celebrity cult. The stars shone so brightly, the media coverage was widespread, and the public’s appetite was so great that the photographers were themselves illuminated by the glow from their subjects. Much like the swallows return to Capistrano each year so do the throngs of those that love fine photography. 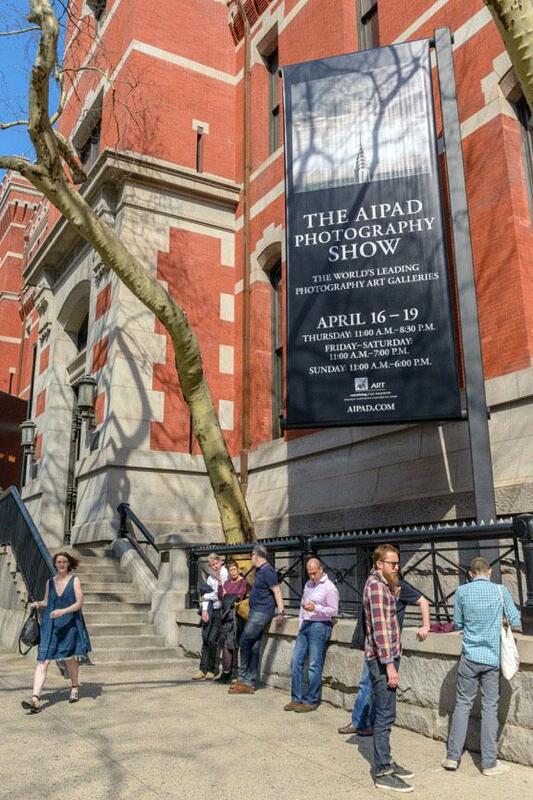 Like salmon swimming up Park Avenue to the Armory in New York City, they head to the yearly AIPAD (Association of International Photography as Art Dealers) show. This show gathers together more than 80 galleries from throughout the world. My dog-eared copy of Josef Koudelka’s Gypsies sits in the bookcase next to Cartier-Bresson’s Decisive Moments and Robert Frank’s The Americans. Like those books, it was fundamental to my development as a photographer. From the moment I saw it I was mesmerized by its stunning black-and-white images. Published by Aperture Books in 1975, it contained page after page of Koudelka’s dark and brooding photographs of European gypsies; the Romani or Roma people. 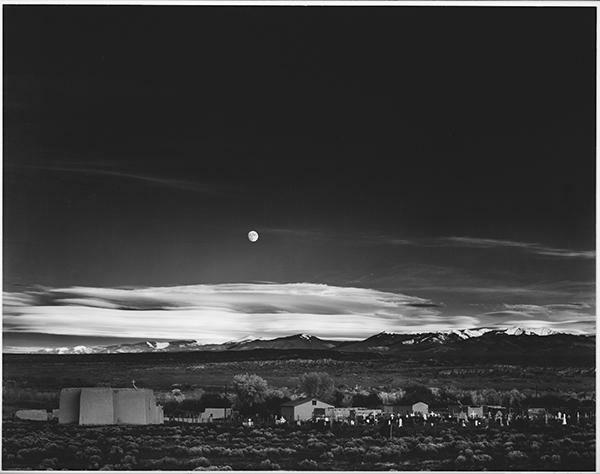 American photographer Minor White (1908 – 1976) played several significant roles during the decades in the last century when photography established itself as a museum-worthy art form. 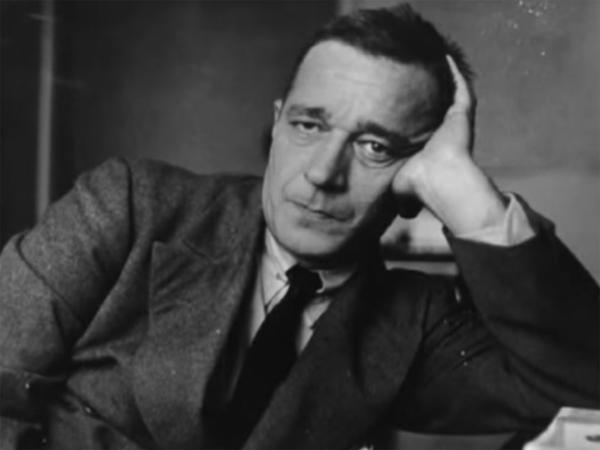 In the history of photography he is, without question, an important figure, although there remains great debate as to the true measure of his stature and influence as a photographer. Carleton Watkins was perhaps America’s greatest 19th century landscape photographer yet today he’s largely unknown. 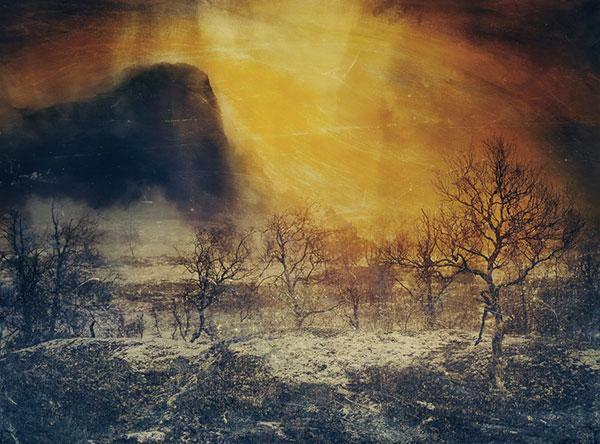 His breathtaking landscapes of the Yosemite Valley were instrumental in preserving the valley for future generations and paving the way for both the National Parks system and the environmental movement. Good photographers are said to have a good “eye” that distinguishes them from other photographers. 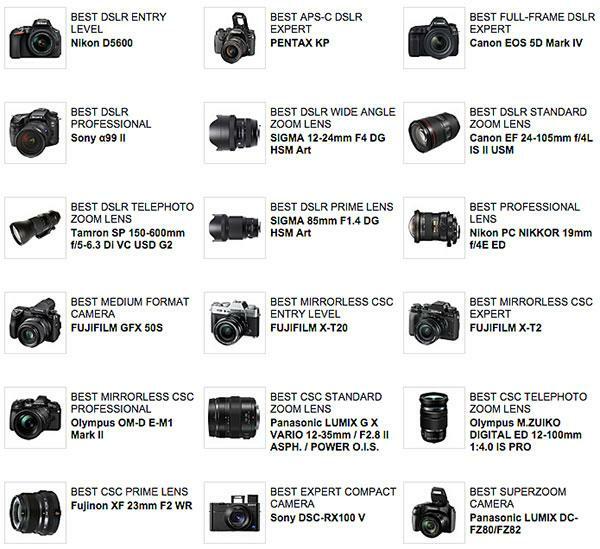 There’s no better way to understand this than to see how several very good photographers photograph the same subject. 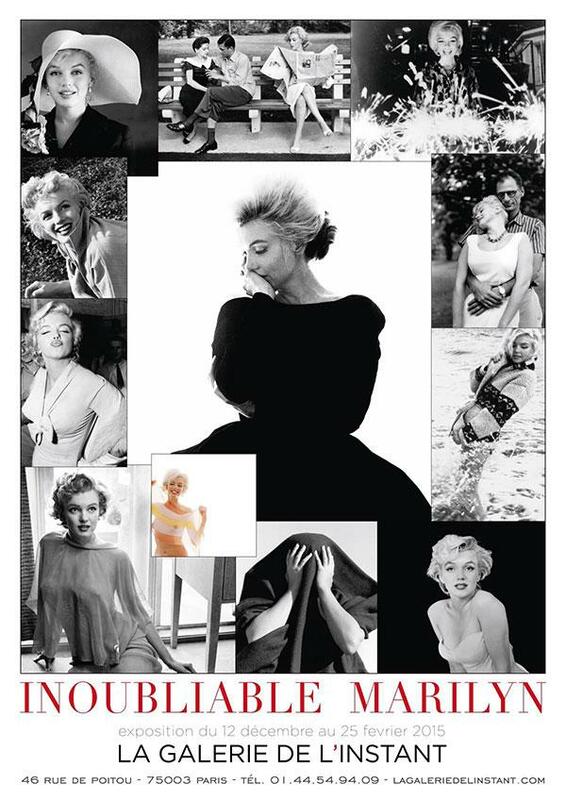 A case in point is a new exhibition of photographs of Marilyn Monroe titled “Inoubliable Marilyn” (“Unforgettable Marilyn”) at Paris’s La Galerie de l’Instant (December 12, 2014-February 25, 2015). 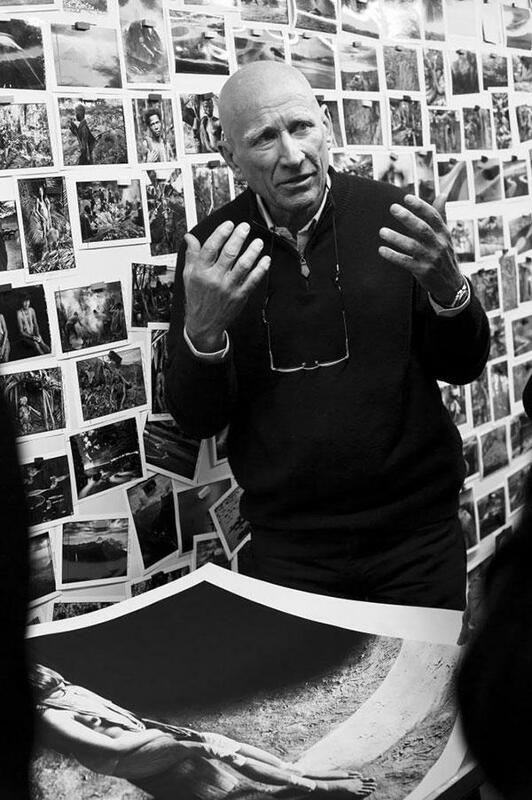 By any definition, Sebastião Salgado is one the most important photographers working today. 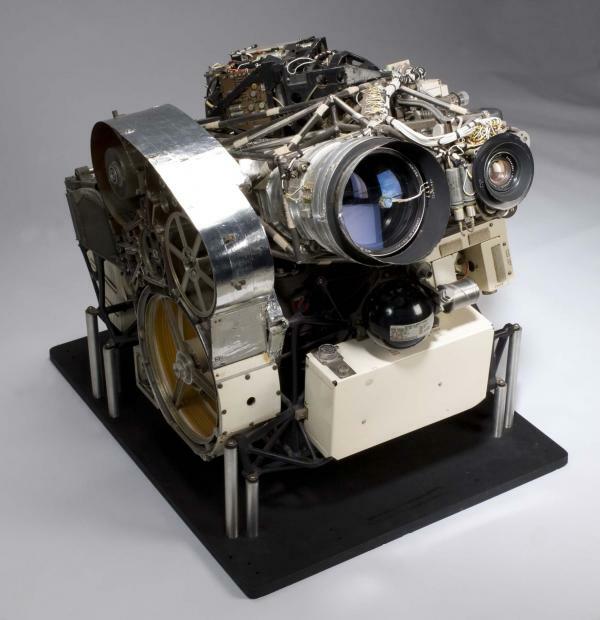 Currently he has a large exhibition of his work on display at the International Center for Photography (ICP) in New York City through the very beginning of January 2015. It is will be the last photo show at this location, before ICP’s move next year to a new exhibition space in New York’s Bowery neighborhood. Through his camera viewfinder Marc Riboud sees a world of gestures and graceful movements framed by elegant geometrical spaces. 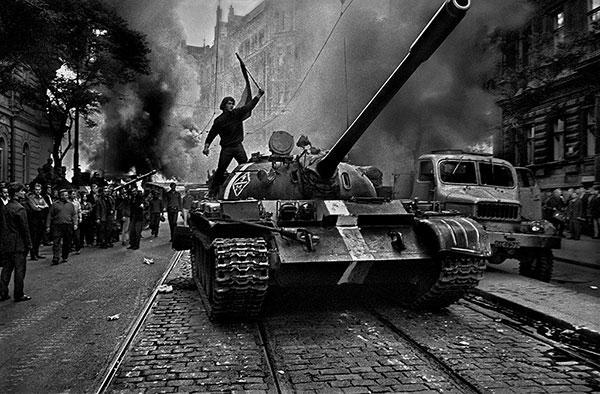 For over sixty years, he has photographed people and places with eyes full of wonder. 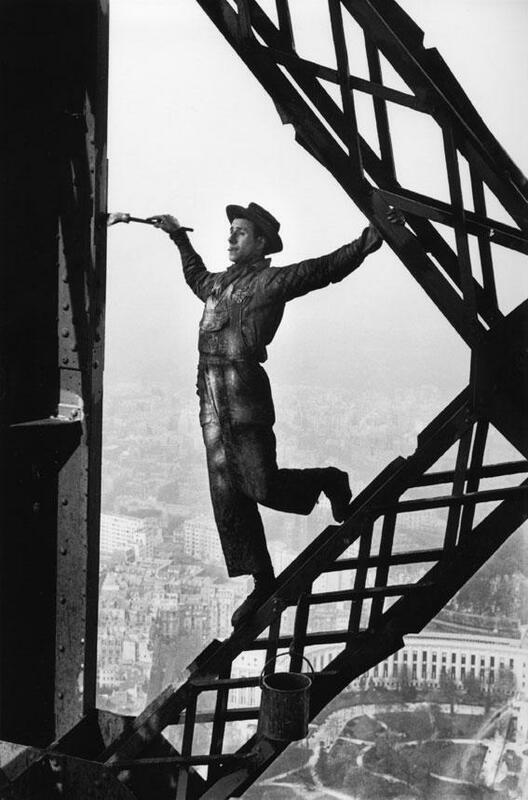 Now in both New York City and his hometown of Lyon, France his delightful images from nearly sixty years of photography are on exhibit. 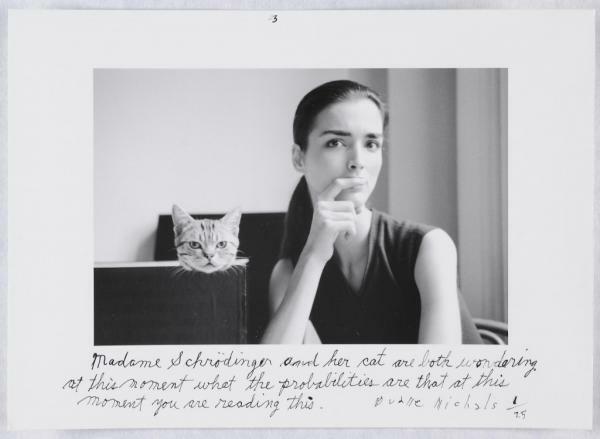 Storyteller: The Photographs of Duane Michals is a retrospective opening on November 1, 2014 at the Carnegie Museum of Art (CMOA). 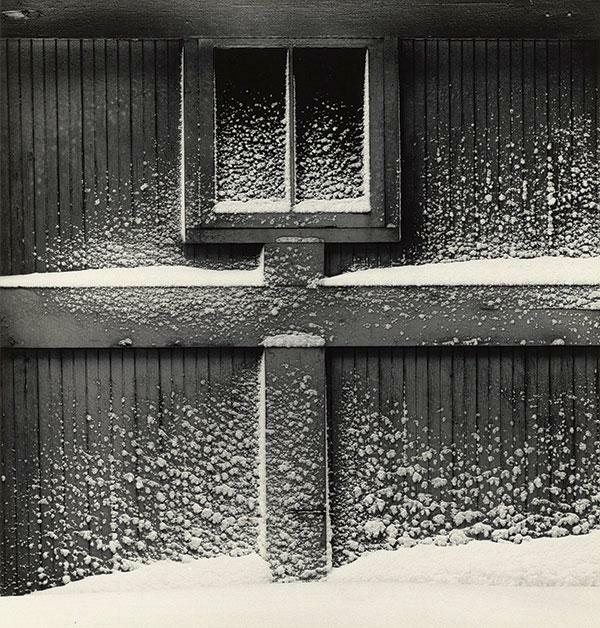 The show will be the largest presentation of this pioneering photographer’s work, and is organized by Linda Benedict-Jones, curator of photography at CMOA. 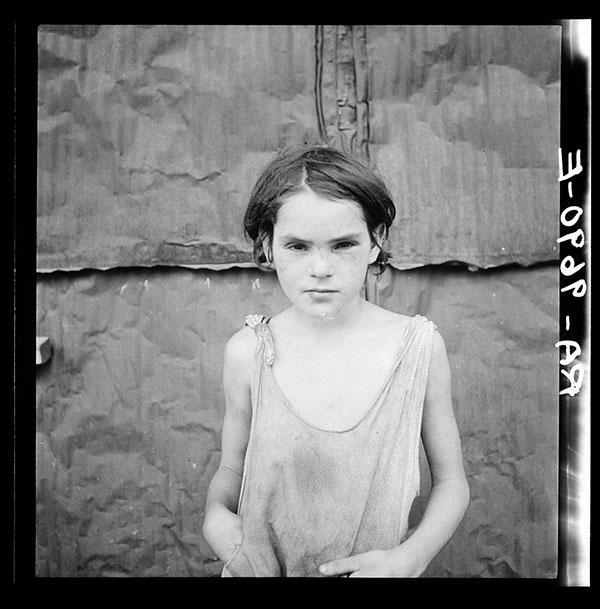 If, like most of us, you think that you know all about the Dust Bowl/Depression Era photography of the Farm Security Administration, think again. While you may have seen some of the FSA’s greatest hits, like Dorothea Lange’s “Migrant Mother,” there is a rich vein of images still to be discovered.